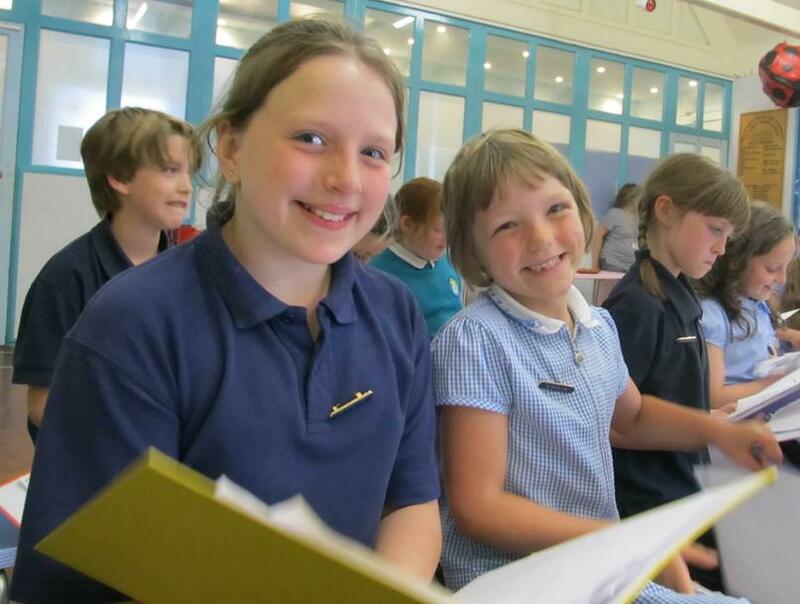 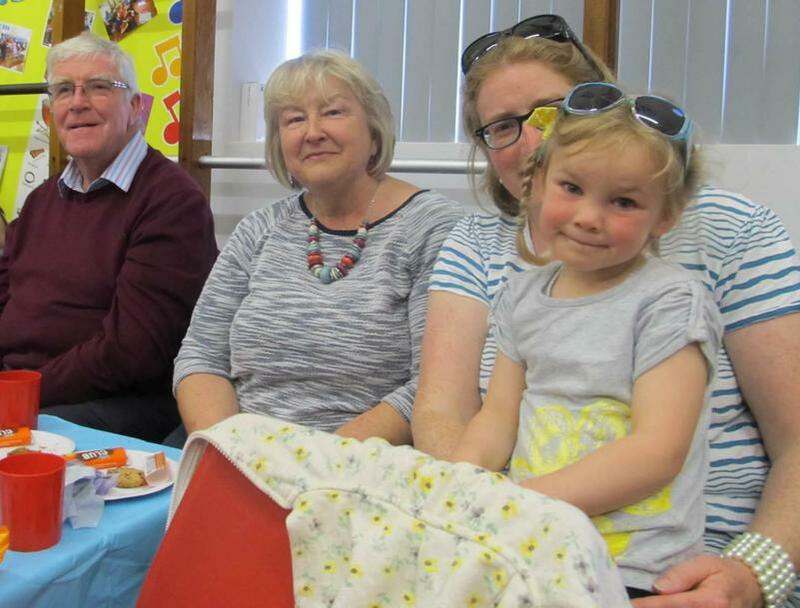 On Thursday our lovely Endowed Shool Choir entertained their families at a special tea party concert. 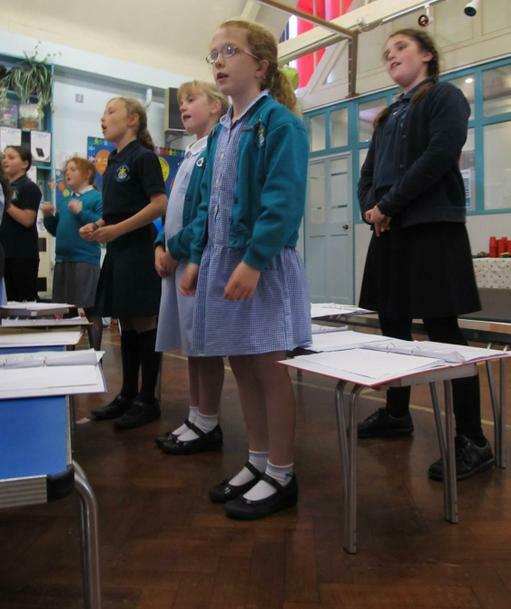 It was great to have so many family members of the choir supporting us. 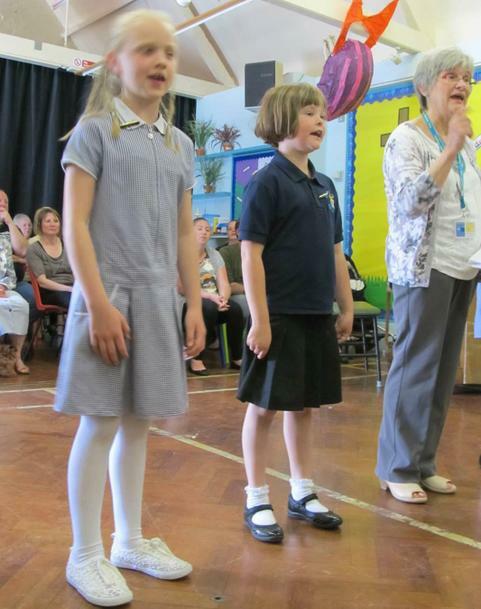 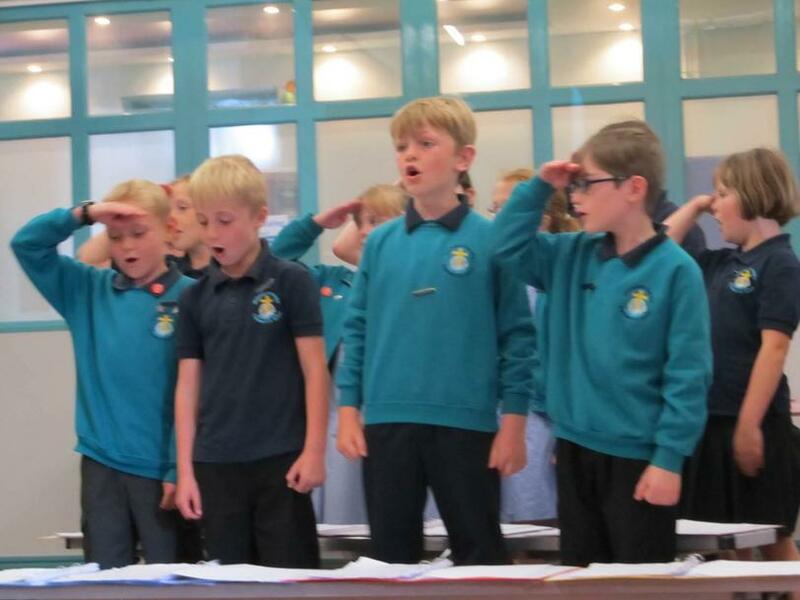 The children sang a variety of songs, some old favourites now, and some newer ones, including the new ones we have taught the other children in assembly recently. 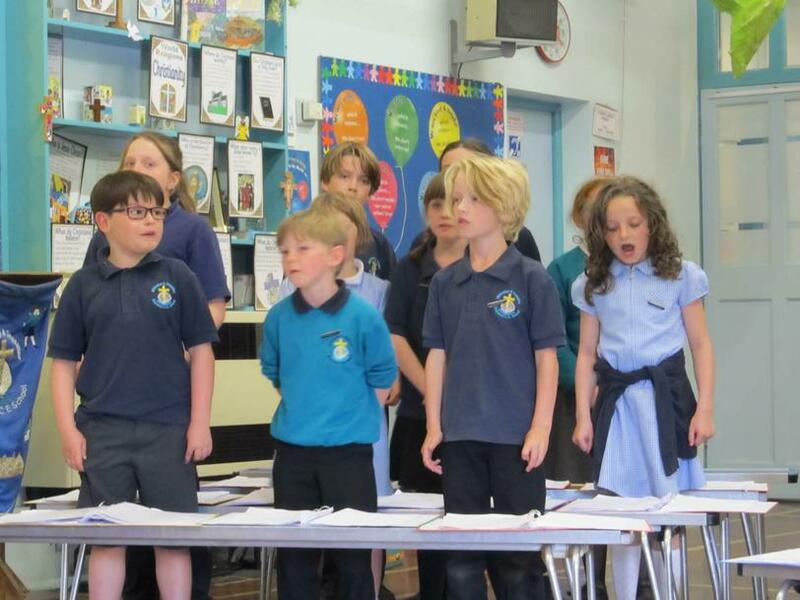 There were some really fun songs, such as ‘The Purple People Eater’, and some beautiful songs such as ‘Basin Street Blues,’ a jazzy number about New Orleans. 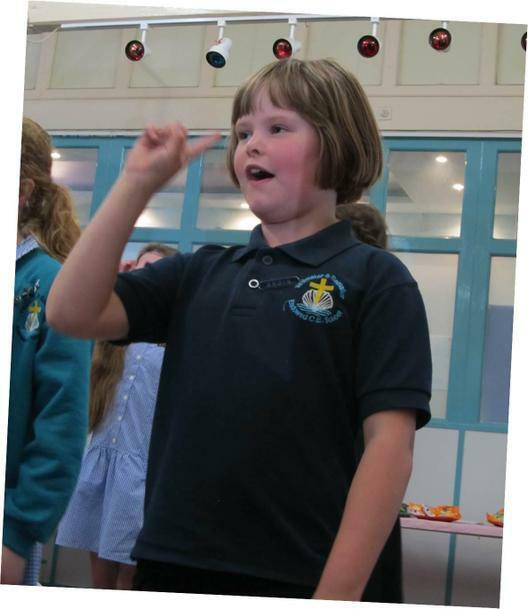 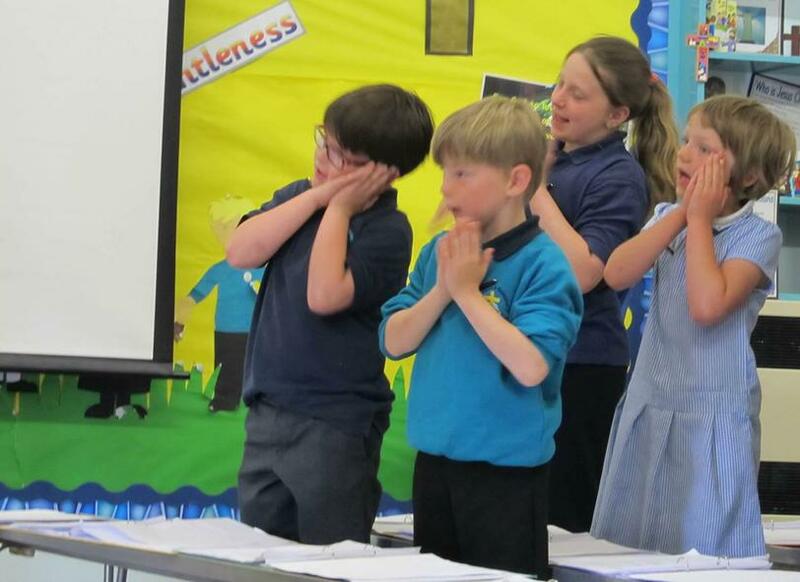 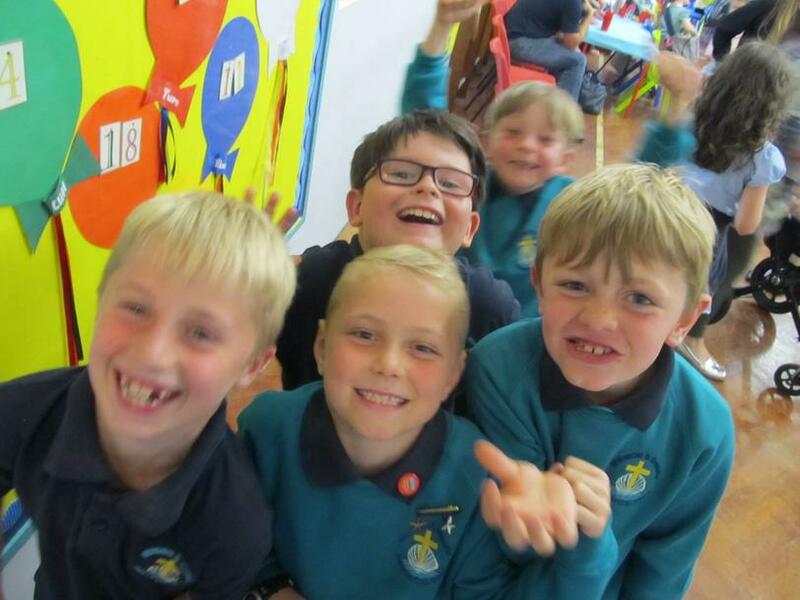 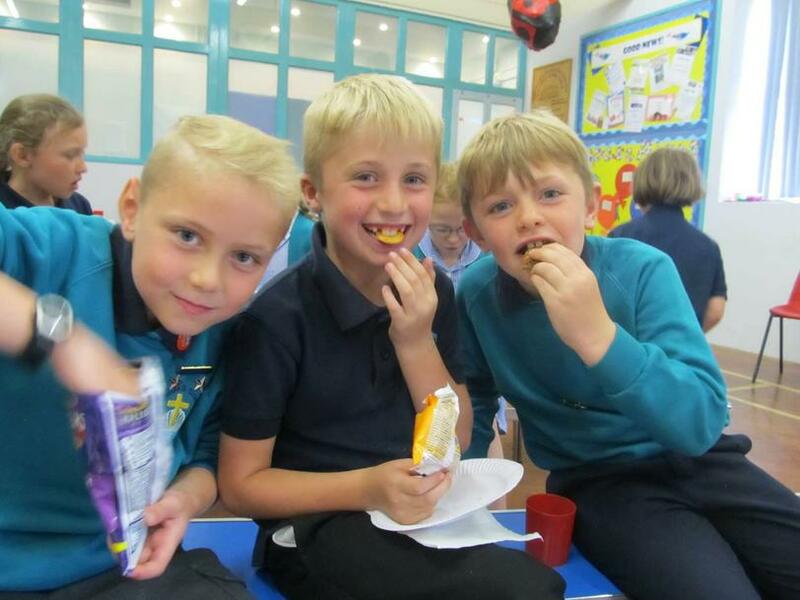 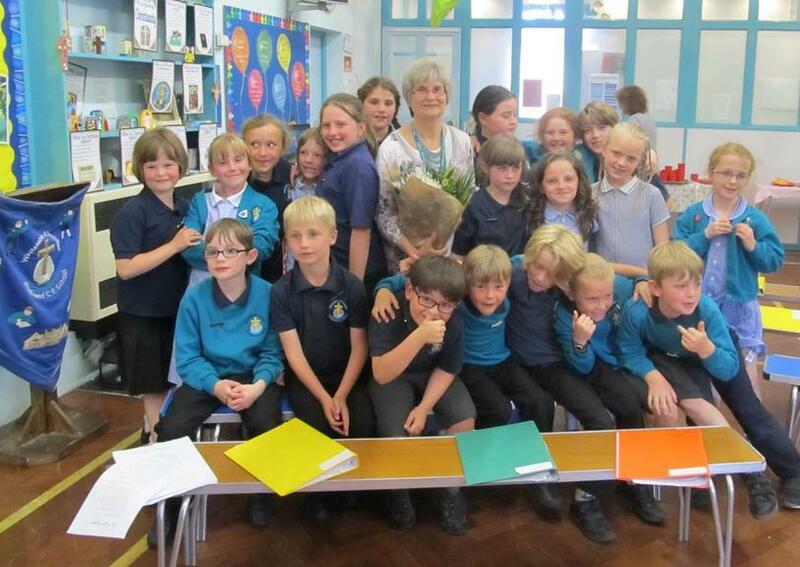 The children are growing in confidence, and several staff said they could hear them around the school! 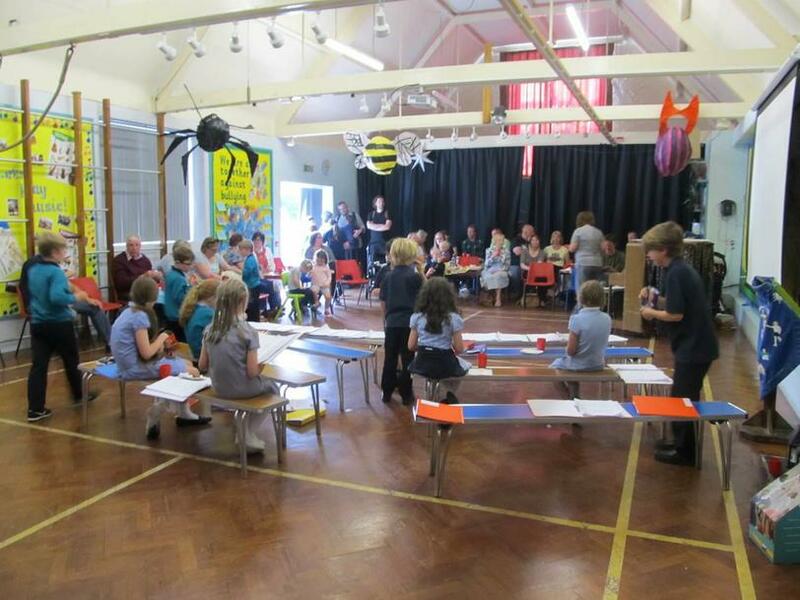 They were also very good hosts and helped serve the refreshments and prepare the hall. 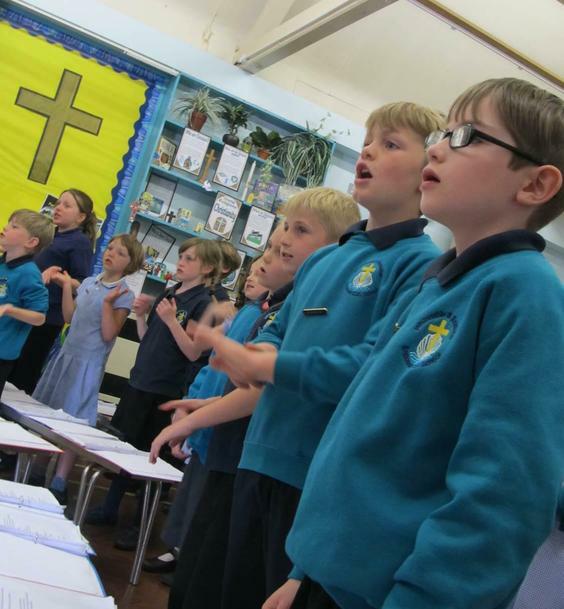 The choir is made up of children from each year, some of whom have been part of the choir for a few years and others just a few weeks! 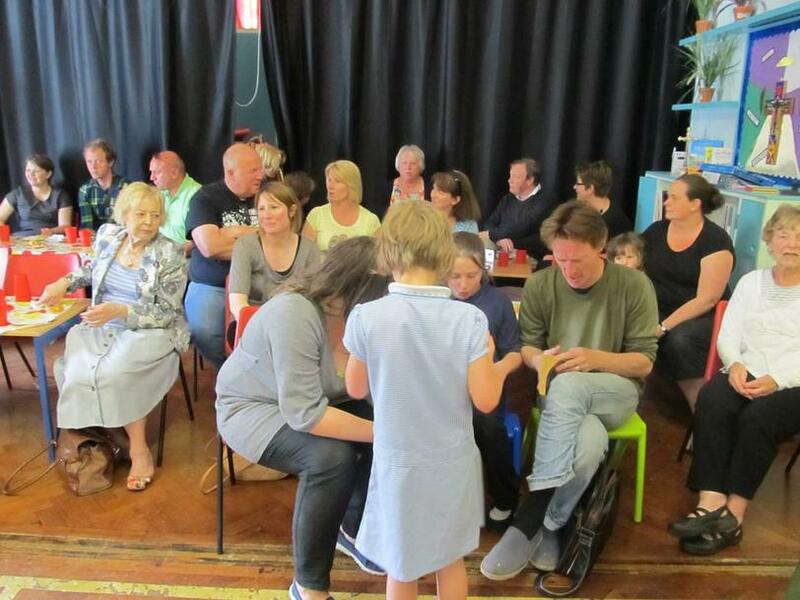 We hope everyone who came along enjoyed themselves.